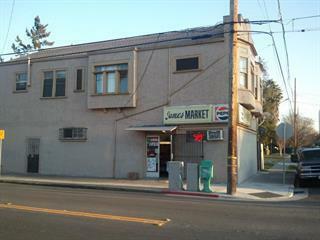 Great opportunity to purchase a long established neighborhood market in Red Hot San jose. Owner has operated for nearly 30 years- was a market long before that as well. Owner willing to train- includes all inventory values over 20K! Great lease terms- might be possible to buy building as well. 300K annual sales over 50K in Lottery! Call for more information.